There is no secret that Karachi city is the heart of Pakistan and economic backbone of the whole country. is famous for having the only seaport of Pakistan, many beautiful sights, food streets, historical places, and much more. to your must-visit-places-list. The former capital of Pakistan has a lot to offer to its visitors. Following are the must-visit-places of the urban city. 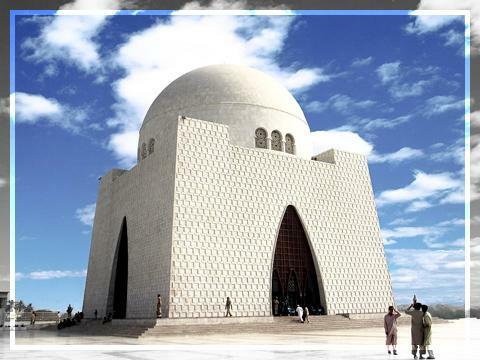 Mazar-e-Quaid is also known as Jinnah Mausoleum which is situated near Jamshed Quarter, Numaysh. The founder of Pakistan, Quaid-e-Azam Muhammad Ali Jinnah was buried here in 1948. Also, it is the resting place of Madar-e-Millat Fatima Jinnah, Liaquat Ali Khan, and first Prime Minister of Pakistan. 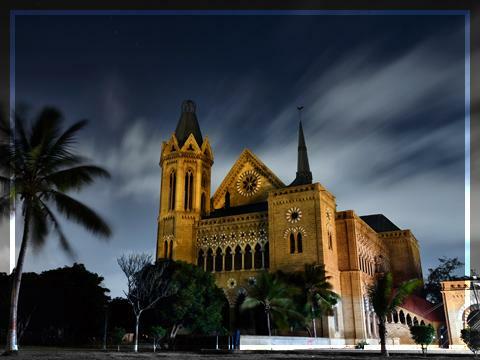 The historical place is the most important place of Karachi where families come, enjoy evenings and pay a visit to the legendary people graves. 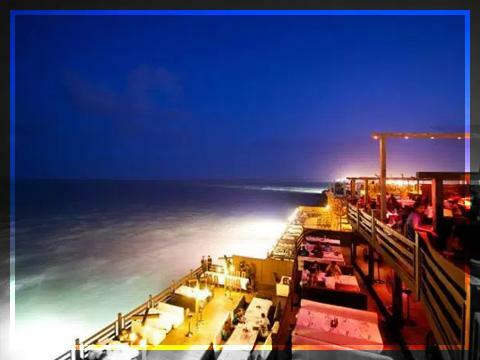 You might have heard about this place of Karachi city as this is one of the most famous dining spots of the city. Whether you are a food lover or not, you must visit this popular food street because it offers delicious Pakistani as well as international foods. Many people visit this place with their loved ones regularly to satisfy their taste buds while enjoying the beautiful view. The famous place is full of iconic views. The building has the pink colour and made of local yellow stone of Gizri and Jodhpur stone. 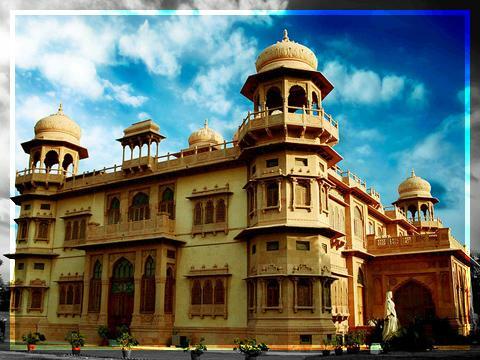 The beautiful building comprises of legendary statues like Soldiers of Raj and Queen Victoria. Whenever you visit Karachi, this is one of the must-visit places of the city. Whenever you visit Karachi, this is one of the must-visit places of the city. It was constructed in the honour of Sir Henry Bartle Frere who played a major role in the development of Sindh province. The place has breathtaking views which is located near Mubarak village. 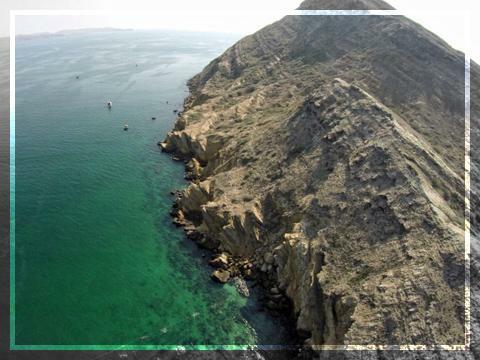 The island is also known as Churna island which is a small island in the Arabian sea. In past few years, the place became very famous for its iconic views and watersport activities including snorkeling, scuba diving, underwater photography, jet skiing, camping, speed boating, hiking, trekking, knee boarding, and much more. This is a perfect picnic place where you go, admire nature, and experience new things. The museum comprises of the relief structure, alluring dioramas, murals, taxidermy, ancient weapons, miniature paintings, and much more. 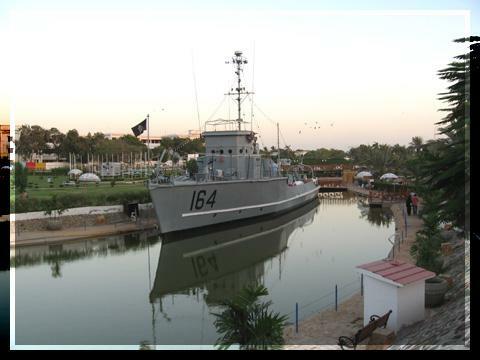 It also has a computer room which holds all historical information about the naval department of Pakistan.